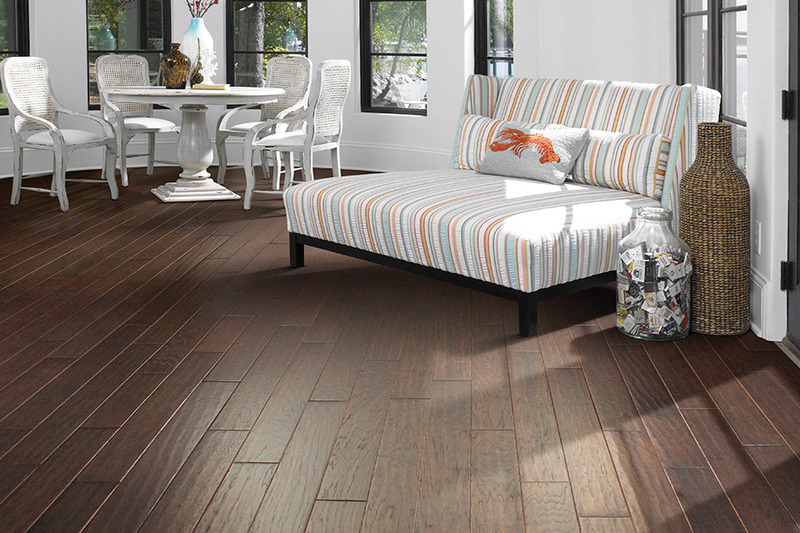 Nothing says elegance like hardwood flooring. For centuries hardwood flooring has been a staple in some of the finest homes in America, and it can be a part of your home as well. If you have been considering hardwood flooring, Carpet Outlet has a few tips to share with you. There are basically two types of hardwood flooring available today. The first is the traditional solid hardwood planking that most of us are familiar with; the second is called engineered hardwood flooring. In both cases, the flooring is made from real wood, only the construction differs. Engineered hardwood flooring is popular for those who want hardwood flooring in places where solid hardwood would not be practical, such as for use below grade or on concrete sub-floors. 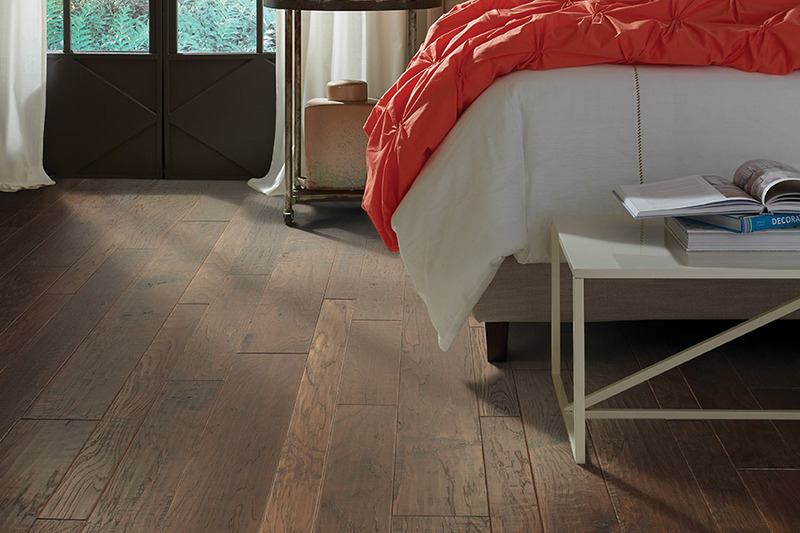 Engineered hardwood is just as beautiful as any traditional hardwood flooring, and is available in a wide array of domestic or exotic wood species such as oak, walnut, elm, ash, and even bamboo. 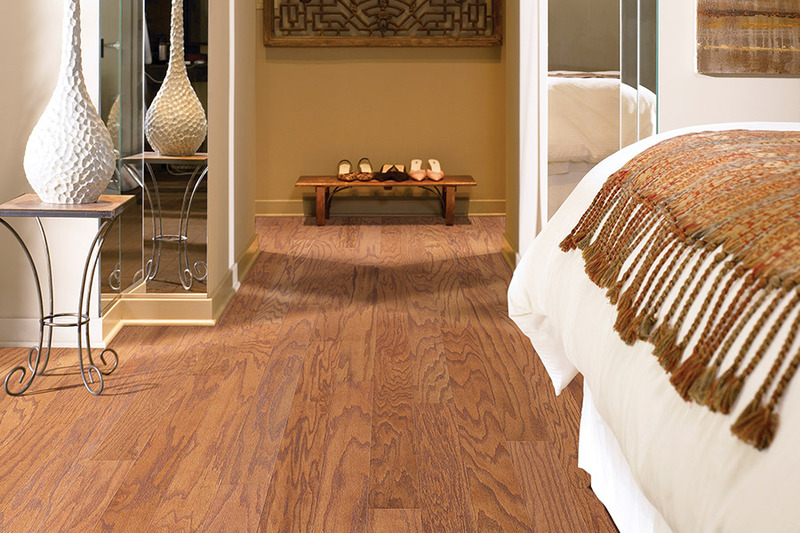 Hardwood flooring is now also available in a variety of plank sizes. This allows our customers to get the exact look that they want with ease. 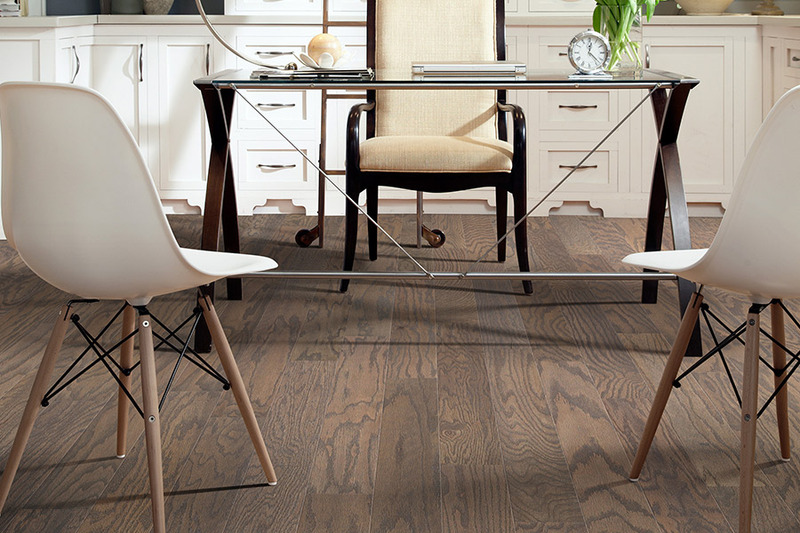 Hardwood planking can vary in eitherwidth orlength, and when installed by professionalhardwood installers,can make any hardwood floor truly unique, with no two floors looking alike. 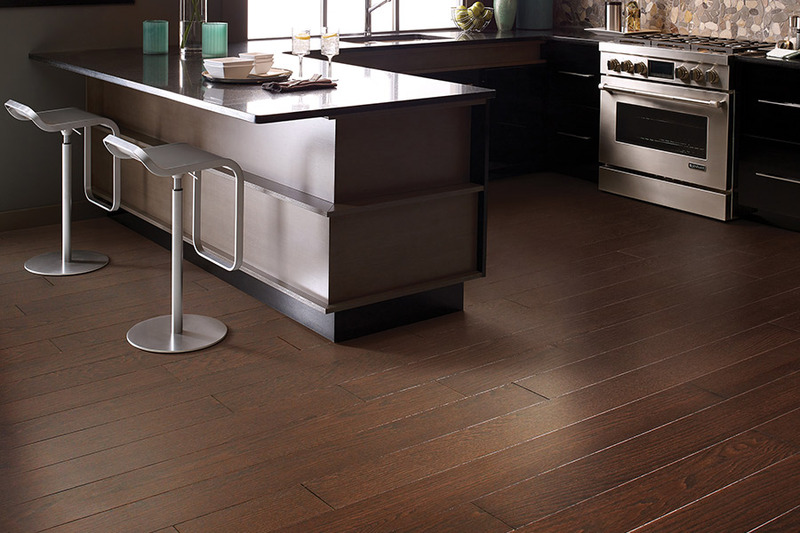 Even though hardwood flooring offers true elegance, it is also an affordable flooring option. In the past, this may not have been true, but many advances have been made in hardwood flooring manufacturing, and, today, hardwood flooring systems, both solid and engineered, are priced well within the budget of most homeowners. 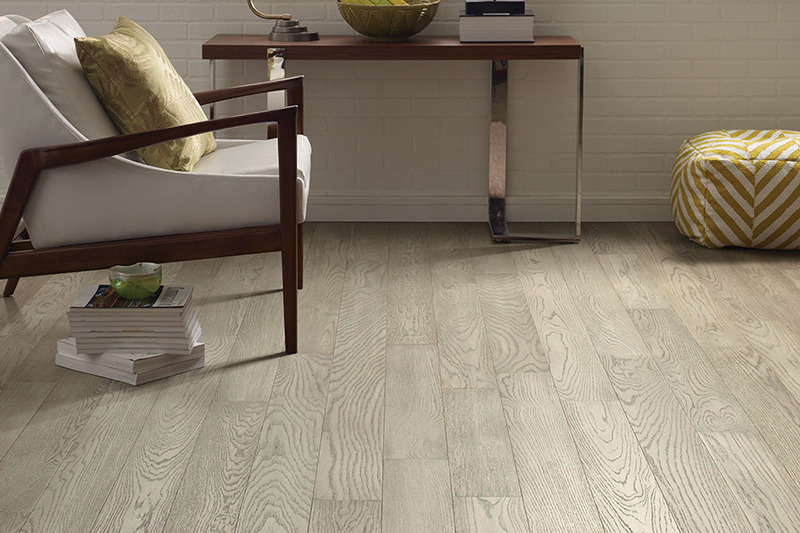 If you have been thinking of adding hardwood flooringto your home, come by Carpet Outlet in Baltimore, MD and see what we have to offer. We have some of the best prices on hardwood that you will find anywhere in this area, and we are always happy to answer any questions our customers may have.